Our owners were passionate about Mercedes – but didn’t love the after-sales experience from dealerships. They looked for other options but couldn’t find experienced specialists. That’s when our drive towards better service and value began. In 2000 we engineered our high-performance team and opened our doors in Fairfield. Since then Ammstar has kept motoring on and on. Fast-forward to the present day and we’ve grown our team from a handful of Mercedes-Benz fanatics to Melbourne’s largest independent Mercedes-Benz service group. 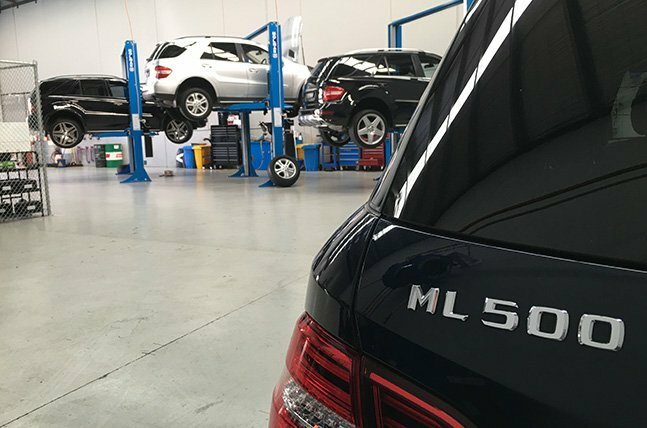 Our business model – dealership-quality service without the price tag – has proven popular among Melbourne’s Mercedes-Benz owners. It’s been a great 20 years – let’s drive towards another 20. 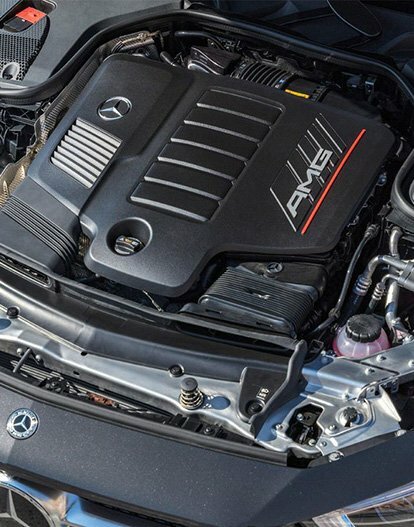 We are a group of individuals that are passionate about the Mercedes-Benz brand. Diagnostic specialists, service technicians, parts interpreters and sales people… we employ a diverse bunch. 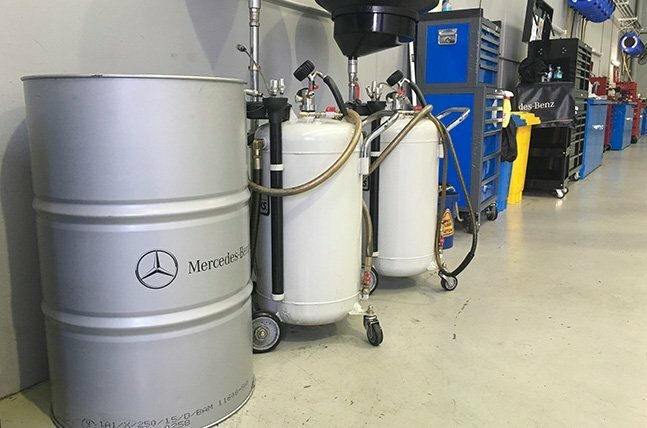 We’re here to fix your Mercedes correctly, and offer service that surpasses dealer standards while maintaining competitive rates. We listen to our customers, and want 100% satisfaction. The one thing each of us have in common? A burning passion for the three-pointed star! 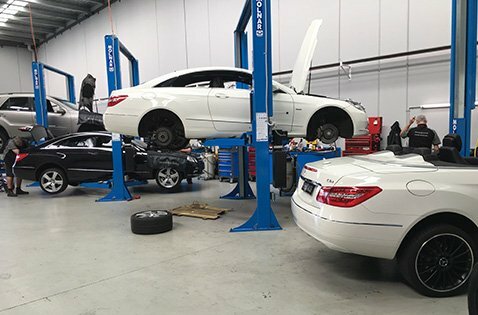 Today, we are Melbourne’s largest independent Mercedes-Benz service group with three workshops, and a team with over 50 years of combined Mercedes-Benz experience. Our qualified specialists find problems in the most efficient way possible. 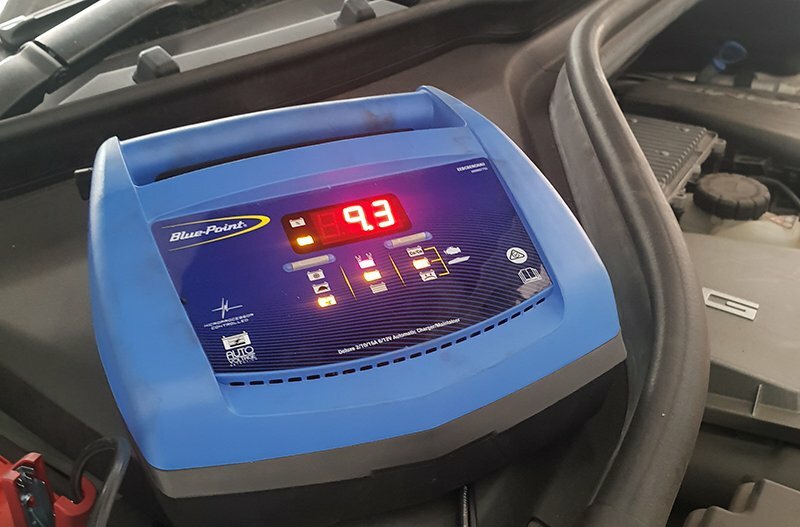 Our methods and diagnostic equipment help take the complexity out of difficult problems. We won’t just keep billing you diagnostic hours without you knowing, and in many cases we will cap our diagnostic billing hours to an agreed value. Our service processes are streamlined and digital. 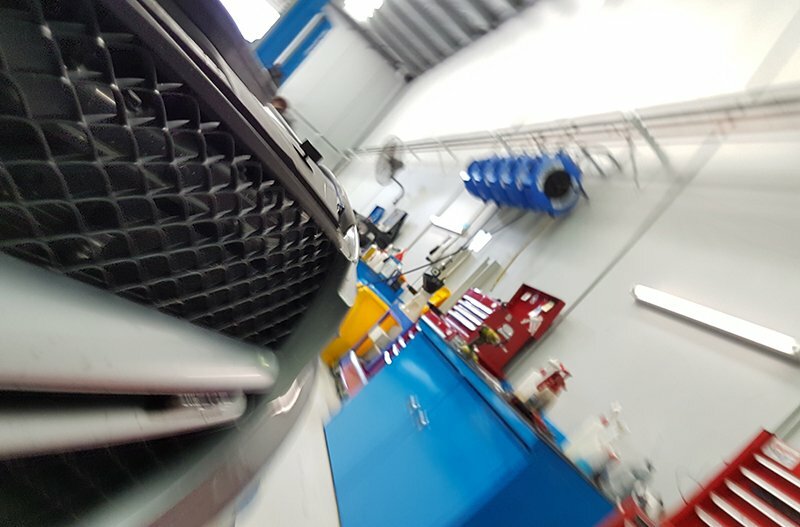 All of our technicians service cars in the same way! We have achieved this by working only on a select few brands, refining the process and communicating it across all of our workshops through training and regular meetings. With three workshops across Melbourne, we have big buying power. We also have our own network of information sharing, and our knowledge base is continually growing. By working together we can bring you high quality service at great pricing – guaranteed. 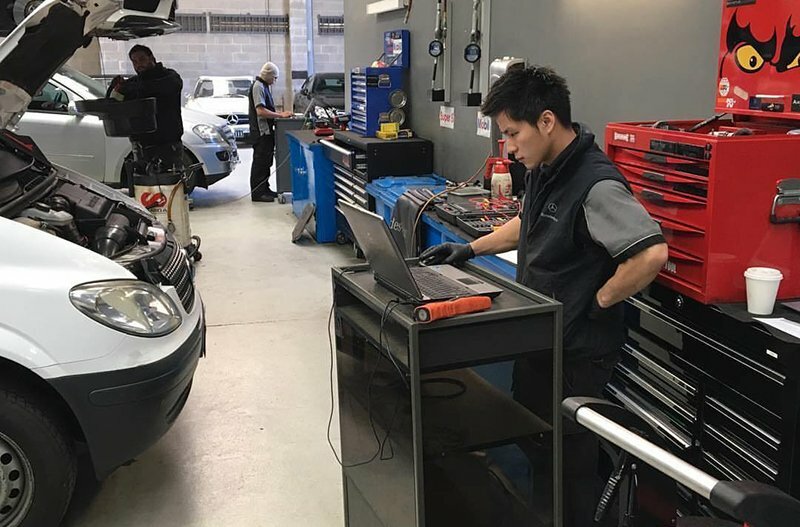 While you might think your selling dealer knows your car best, specialist workshops like ours get to experience all kinds of complex issues. As vehicles come out of warranty, people (just like you!) begin to search for an alternative to dealership servicing. Our systematic approach to diagnosis gives us an edge, allows us to learn quickly, and continually build upon our existing knowledge. The most difficult problems make us the best at what we do. We believe in doing things right the first time, and by using only genuine or OEM parts we can ensure the quality of our workmanship. All of our repairs are covered by a 2 year / 50,000km warranty, covering you from manufacturing defects.